There is an old adage "If it sounds too good to be true - it probably is". Occasionally, we hear horror stories from people that have found a 'special' ticket deal online. The individuals find the deals with prices that sound too good to be true and eagerly buy the tickets without reading the fine print or asking questions and later find out that there are important restrictions attached. 1). Time Share - Some agencies advertise low prices on tickets and then require you to attend a time share presentation while in town. If you don't attend the presentation the agency will charge you a substantial fee. If you do attend the presentation, the time share company pays the agency a substantial fee. Some individuals don't mind these offers and are willing to give up 2-3 hours of their families time in order to save some money on tickets. Just be careful. Some unreputable companies 'forget' to tell the customer about this requirement when they initially purchase the tickets. Remember, there is a reason that those tickets are 'special' price. The agency is not just being nice. 2). Cheap Seats - Another thing to watch for is cheap seats. Legitimate agencies will sell 'best available' seating. When the order is placed for their customer they receive the 'best seats available' at the time the order is placed. Some agencies negotiate to buy blocks of 'cheap seats' in less desirable areas of theaters and then sell the tickets at a discount without telling the customer that the seats are not the 'best available' seats. 3). Exorbitant Service Fees & Tax - Sometimes, agents advertise ticket prices that seem less expensive than anywhere else. However, when you pay for the tickets, they add on unreasonable service fees & tax - making the final cost of the tickets higher than if you'd purchased them elsewhere. Beware of these games! Don't be afraid to ask questions. Make sure that you know what you are buying. 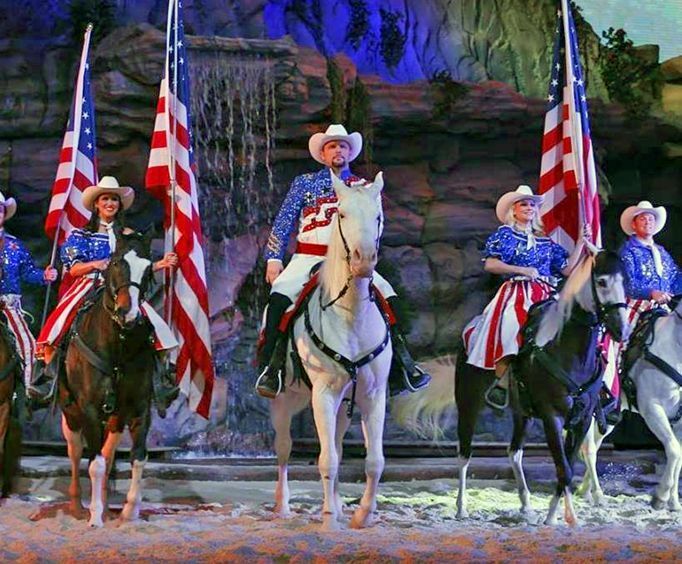 At BransonShows.com the price on our Branson tickets, Branson packages, and Branson motels we advertise is the final price you pay, the prices are fee & tax inclusive so there are no hidden add-ons at the end of your order. We sell 'best available' seating and NONE of our tickets, packages, or product have any time share requirements or connections of any kind.